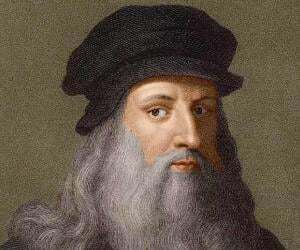 List of famous Italian renaissance painters with their biographies that include trivia, interesting facts, timeline and life history. Imagine the world of art without the likes of Leonardo da Vinci, Michelangelo, Raphael, Titian, Donatello or Piero della Fracesca? What if paintings like ‘Monalisa’, ‘The Last Supper’, ‘David’, ‘The School of Athens’, ‘The Assumptions of the Blessed Mary Virgin’ or ‘Gattemelata on Horseback’ never existed? Wouldn’t it be like living sans the soul? Often termed as the Golden period of art, creativity and ingenuity flourished at full swing during the Renaissance period. While the world basked in the works by greatest-ever artists born on Earth, it was Italy that became the epicentre of Renaissance movement. 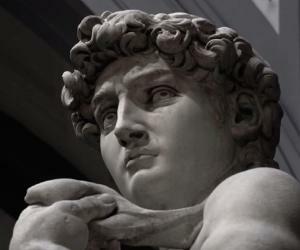 Florence gave birth to Renaissance movement, which expanded to include art, architecture, sculpture and literature. The period saw a great revival of interest in classical learning and values of ancient Greece and Rome. Paintings of that time are even till date unparalleled and of the highest supreme value. Italian Renaissance painters created magic on canvas which was visible in their giant frescos and murals. Most of their works depicted religious images, including subjects such as the Virgin Mary, or Madonna. Today an art form, Renaissance paintings then were worshipped and viewed as devotional objects. 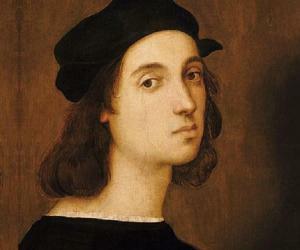 Read on and discover some interesting facts about the life and exemplary works of art by Italian Renaissance painters.